Our most personalised alarm – this is the first alarm in the world that allows a personal message or music to be recorded. This familiarity can be comforting for your child. Glows when activated due to internal flashing red light. 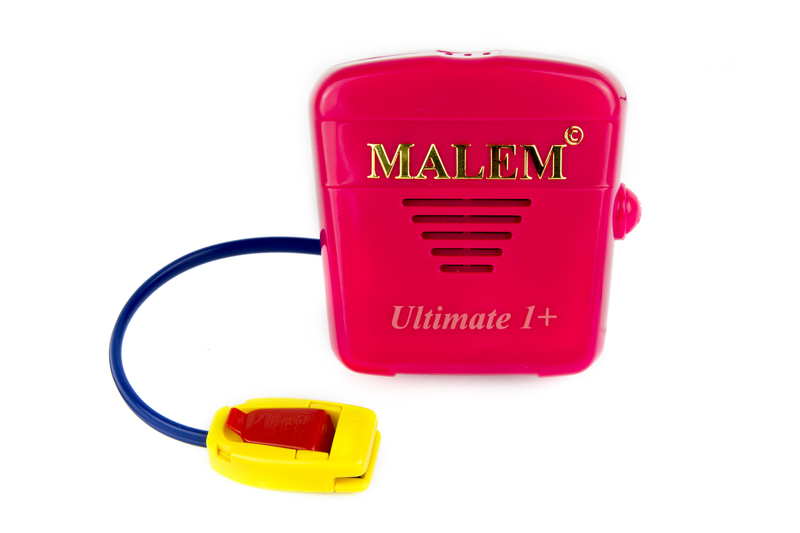 Easy clip sensor or a Standard sensor is included with the alarm. 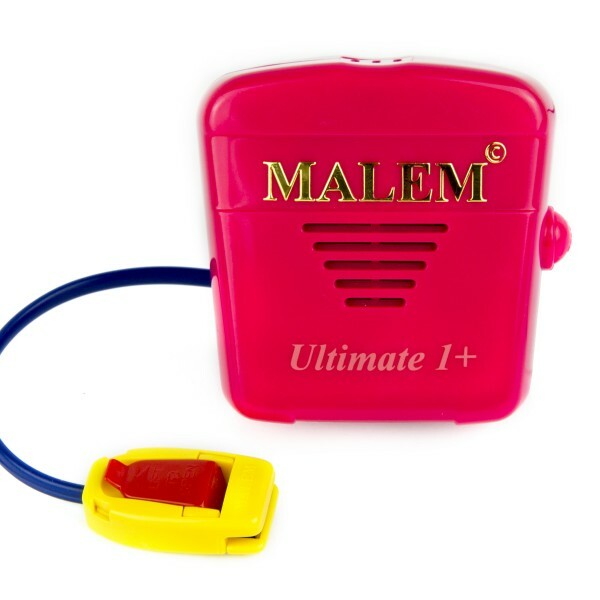 Can also use a Bed Mat sensor with this alarm.